2. Construct evidence-based strategies to diagnose and treat common conditions in practice. 3. 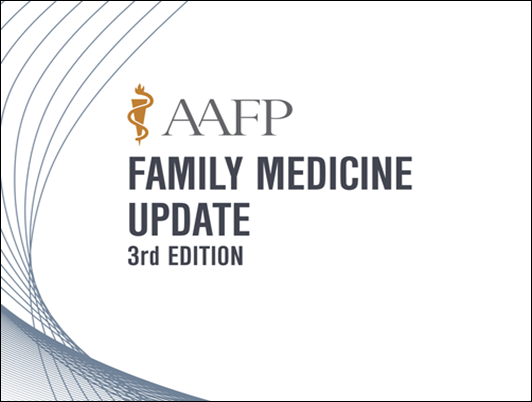 Prepare plans to address emerging public health topics that patients may present or be concerned with in practice. 4. State current guidelines, USPSTF, AAFP, etc., and screening recommendations for selected clinical problems.